This blog series is based on an article written by Travis Bradberry in Forbes titled “12 Habits of Genuine People.” You can read the previous installments here and here. In this post I would like to consolidate points 5 and 9. When Bradberry writes about point number five, he emphasizes everyone. I don’t want to lose that emphasis. Genuine people treat all people with respect. You can watch their interactions with people who are farther up the organizational structure and people who are on the bottom rungs. It doesn’t make any difference. By observing their actions, you could not tell where the person “ranked” based on the interchange. One of my best indicators is how people treat wait staff when they encounter them. I have a high regard for people who treat the people who are serving them with great respect. There is so much research on the bad impact of having our phones front and center all the time it would take an entire book to go into the impact. All negative impact. I run a lot of team meetings in my work. 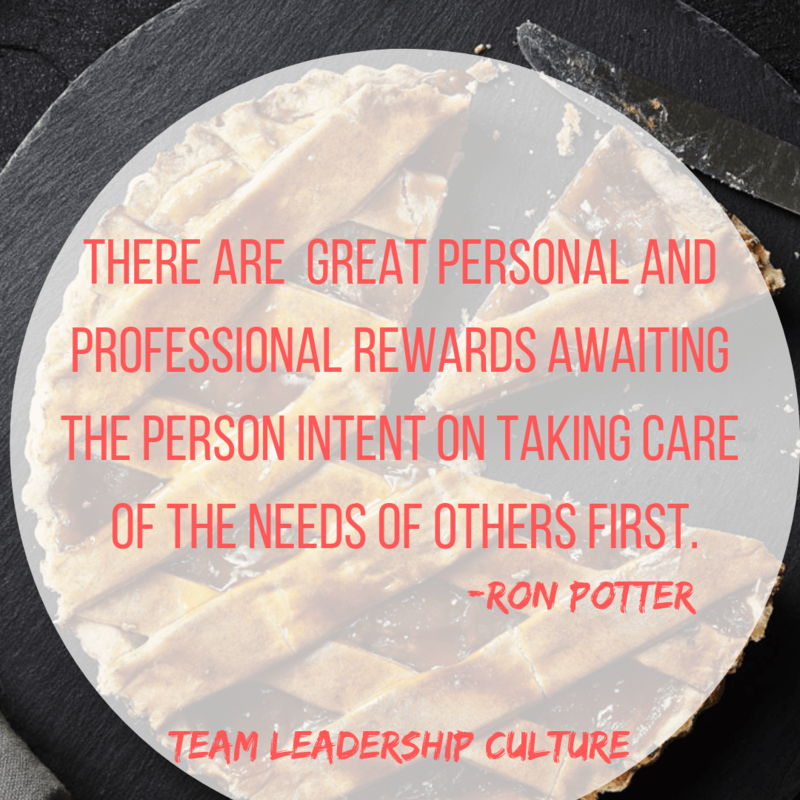 To me, good teaming is at the heart of great organizations. The name of my company starts with the word Team. I’ve been facilitating meetings as a consultant for nearly 30 years and was either running them or a part of them in the corporate world for 20 years prior to that. Nothing! Nothing disrupts and minimizes the productivity of team meetings more than phones. I’ve seen CEO’s keep their phone just under the lip of the table assuming that no one will notice their constant peeks or their occasional responses to email or messages. Do they really think everyone else in the room is that stupid? Apparently. I’ve watched the MD get a text and immediately get up with a show of how important they are and explain that they need to answer this right away. A young working mom told me once that she received so many calls from her children over this argument or that disagreement that she finally resorted to one question. “Is there blood involved?” If not, she’ll handle it later. That young mom had apparently learned more than an MD. If there’s no blood involved, don’t exhibit the disrespect by leaving the room for an “important” call. Steven Covey wrote the book 7 Habits of Highly Effective People. Rule number 5 is “Seek First to Understand, Then to be Understood.” Mr. Covey had discovered that as human beings, we’re much more interested in listening to your point of view once you’ve shown the respect to fully listen to and understand my point of view. Having a phone in hand during the conversations sends the message that you’re really not fully interested in understanding. There are far more important things to respond to on my phone than stand here and listen to your point of view. Putting the phone away not only makes you a more genuine person, a person that people want to follow. It also makes you much more effective. If leadership and effectiveness are two things you believe will benefit you in the long run, PUT THE PHONE AWAY! 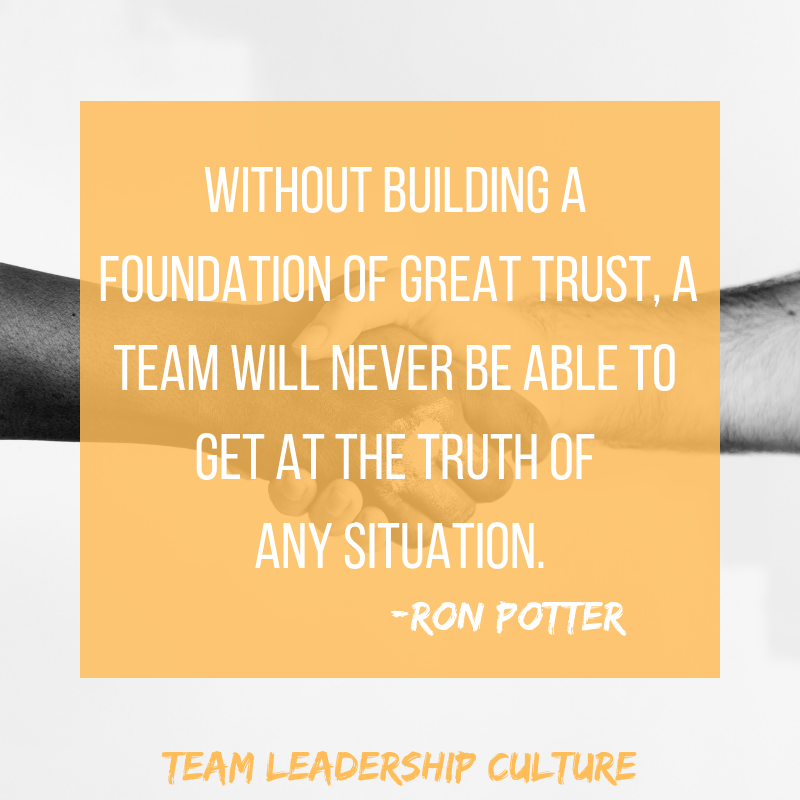 If you think you can be a member of the leadership team by representing and defending your function, you don’t know what it means to be a member of the leadership team. You really don’t get it. I think this might be one of the toughest life transitions I’ve seen people go through. Some of the transitions have been well documented through the years and are observable. The first transition in our career tends to be from being a doer to a manager. A manager teaches, moves from empowerment to delegation, grows people, increases their ability to influence, helps them learn. A good manager is very hands-on, growing the people and teaching them basic aspects of the work to be done. The second transition is one that I’ve observed and coached people through for many years. The reason that it sometimes requires a coach is that it is a difficult transition, one that many people never successfully get all the way through. 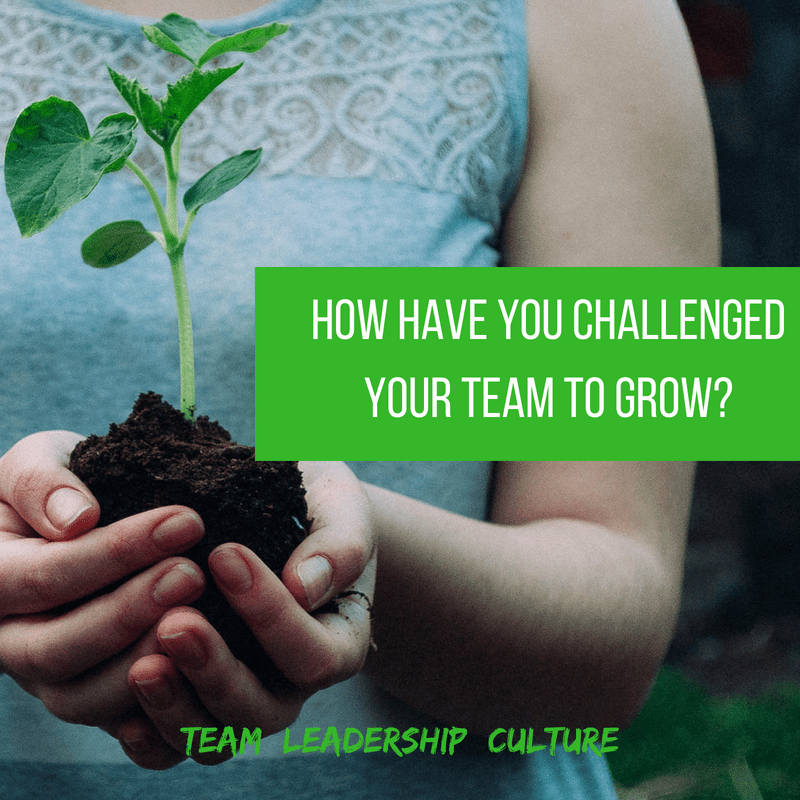 After you’ve been that manager who has experienced some success, you’re now transitioning from being a manager to a leader. You’re now leading managers. You’re not managing doers anymore. You’re moving more from a teaching mode to a guiding mode. 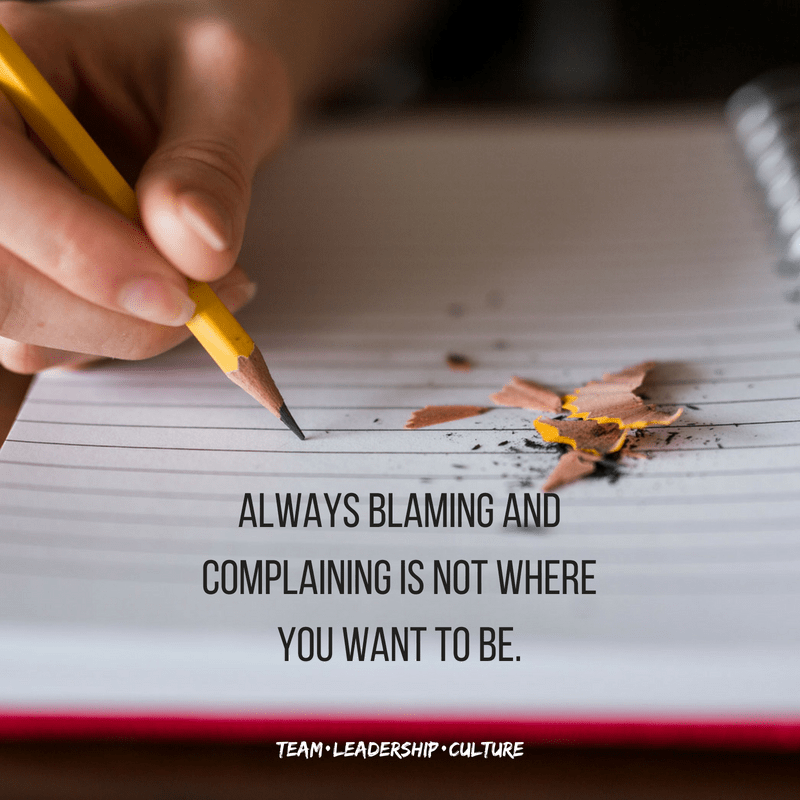 You’re leading is helping managers to also become leaders. This one is particularly difficult because it seems to be the end of the period of your career where we get rewarded for actually getting things done and accomplishing things. People who reach this level have been rewarded consistently through pay, bonuses, and recognition for accomplishing the work. Moving to a leadership role means that you let go of that hands-on application of getting the work done. 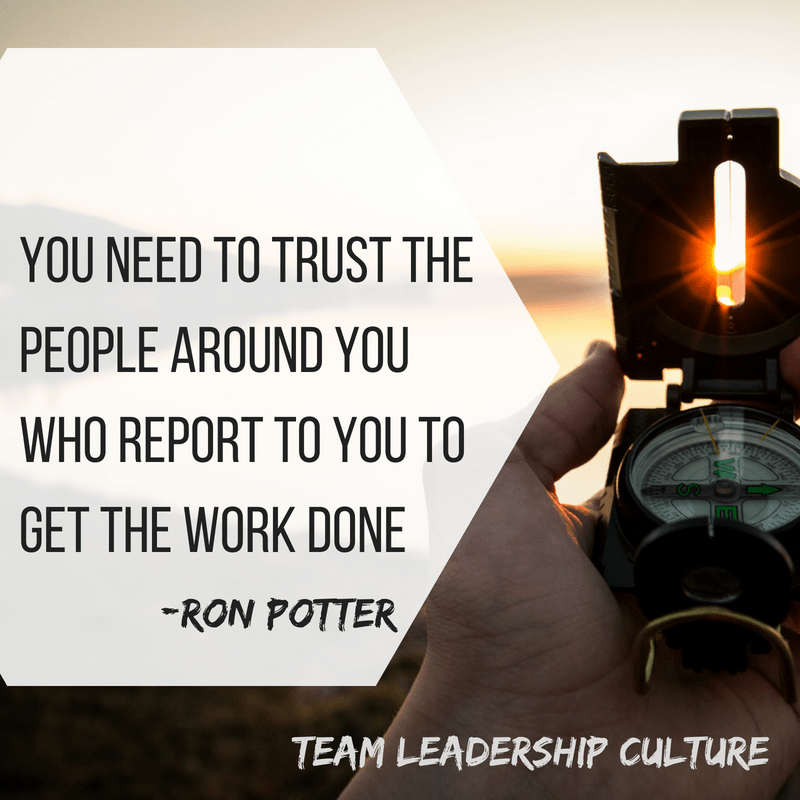 It means that you need to trust the people around you who report to you to get the work done. You can’t jump in and do it yourself when they fail. You actually have to let them fail to do this. It can be a very tough transition and one that only a percentage of people seem to make through the years. I don’t think we’ve talked about this transition much. I haven’t seen much written on it. I’ve certainly experienced it myself but began recognizing the symptoms only a few years ago. 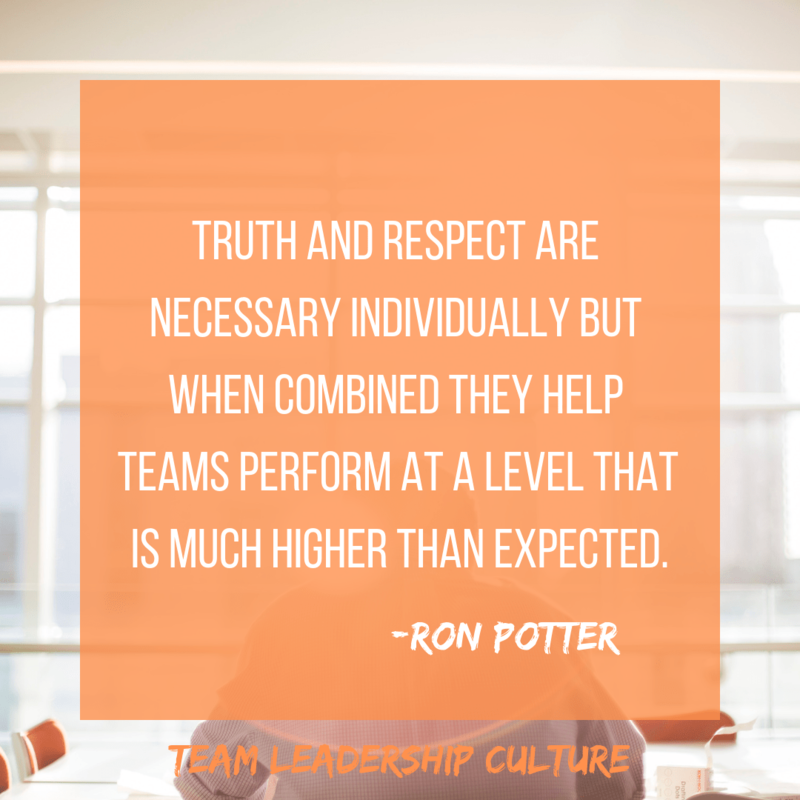 Moving from being a leader, even a solid, well-respected, effective leader, to a member of a leadership team. This move emphasizes collaboration. It’s focused more on the company, or the overall division, not necessarily on functions. It means that you’re faced with dilemmas. I recently wrote a blog post about bioscience describing why organizations don’t work. It’s because we seldom realize that we need to sub-optimize functions within the overall organization. This is one of the more difficult dilemmas you will face. Making the whole organization work often requires that parts of the organization operate at suboptimal levels for a season. Maybe even the part that you run. It requires taking off your function hat and putting on your corporate hat. You may be sitting on the CEO’s leadership team, you may be representing finance, or operations, or HR, or transportation, or manufacturing, or information technology, whatever it is that you run as a member of the organization. It’s very difficult to let go, take off your function hat and put on your corporate hat. 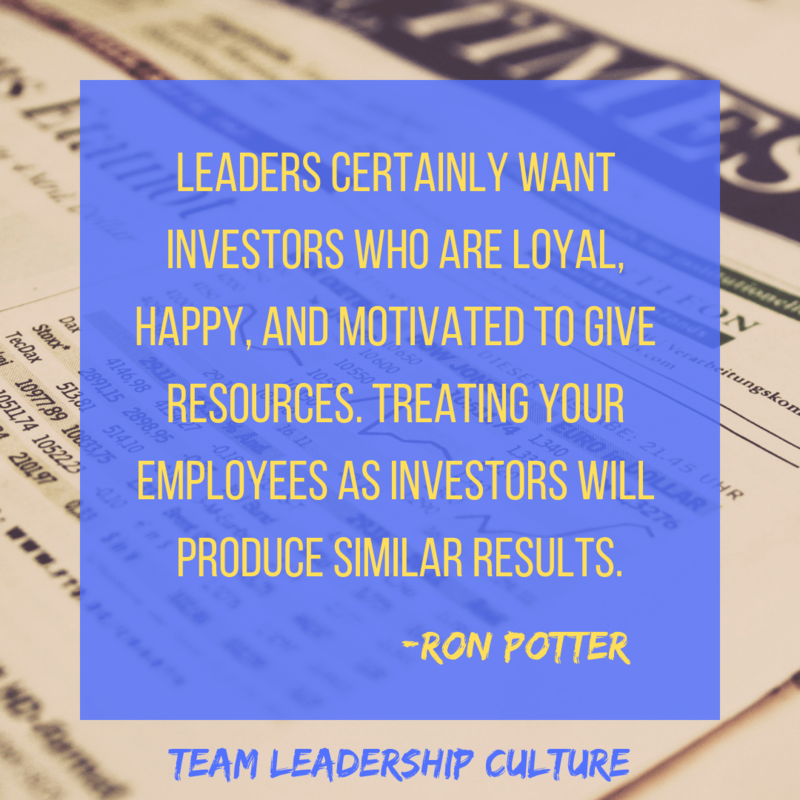 But, if the leadership team is functioning well, it’s your job to help them make decisions that may cause you to ratchet back your individual and your team’s success over a period for the success of the whole. This transition to becoming a member of the leadership team may be the most difficult one to make. Few people will get the chance to even try. 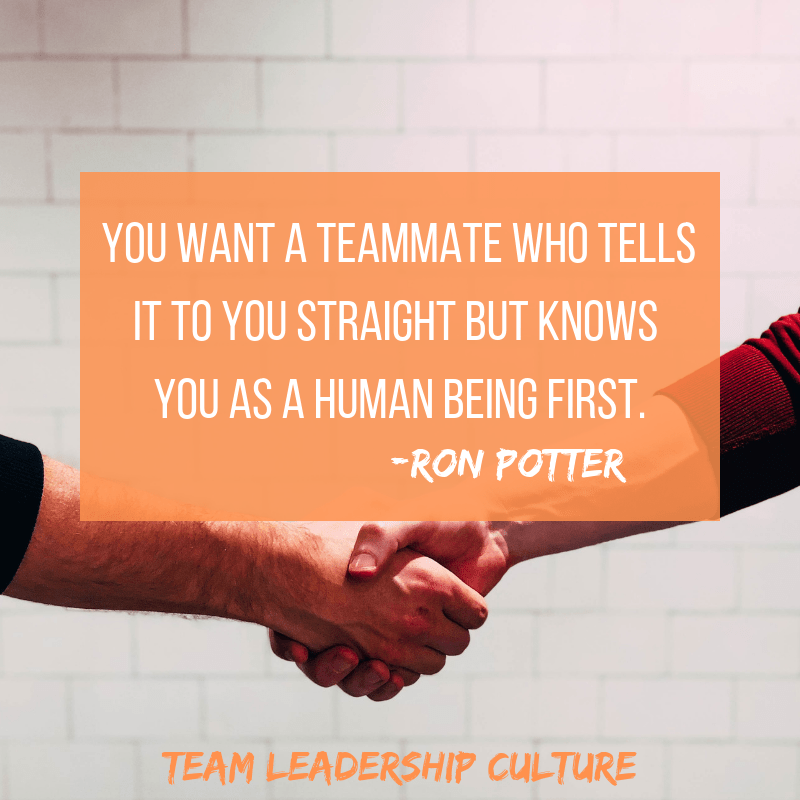 If you’re one of the fortunate few, don’t sabotage your (and the team’s) success by letting your ego get in the way of the team’s success. 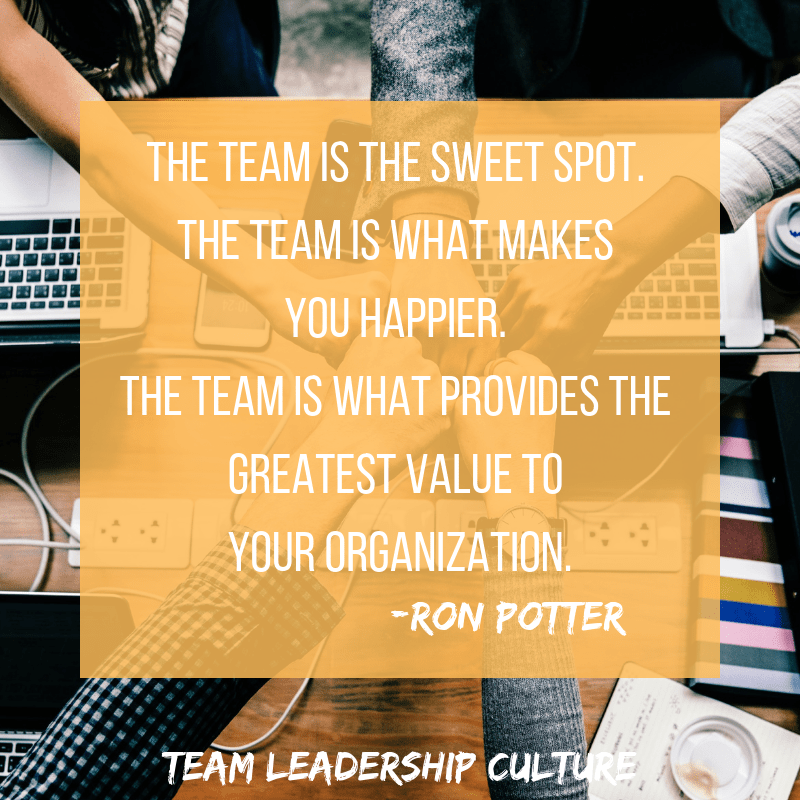 Becoming a great team member on a team doing great things brings the highest level of happiness. It’s really a kick!